Your session is in the past. 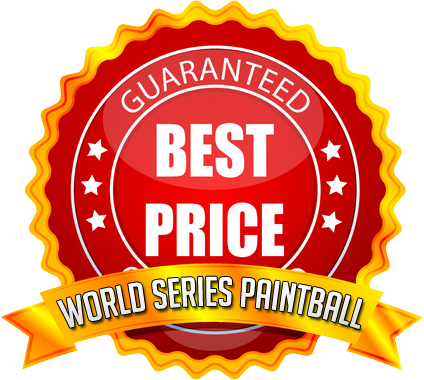 Paintball Melbourne's premium paintballing locations are Oakleigh World Series Paintball and Little River World Series Paintball. With traditional paintball for those aged over 16 and Splatball for those aged 8+, paintball can now be enjoyed by all ages. Perfect for Birthday Parties, Bucks Parties, Hen's Parties, Corporate Functions or just fun with your mates.